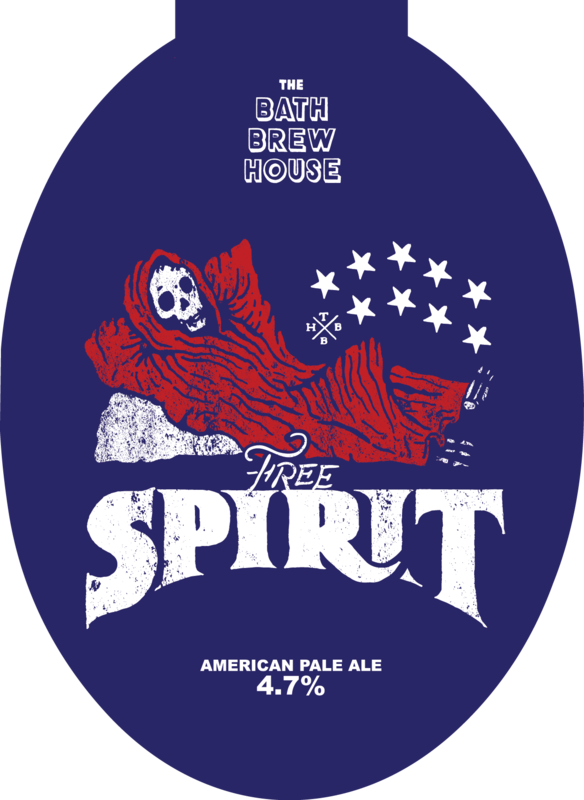 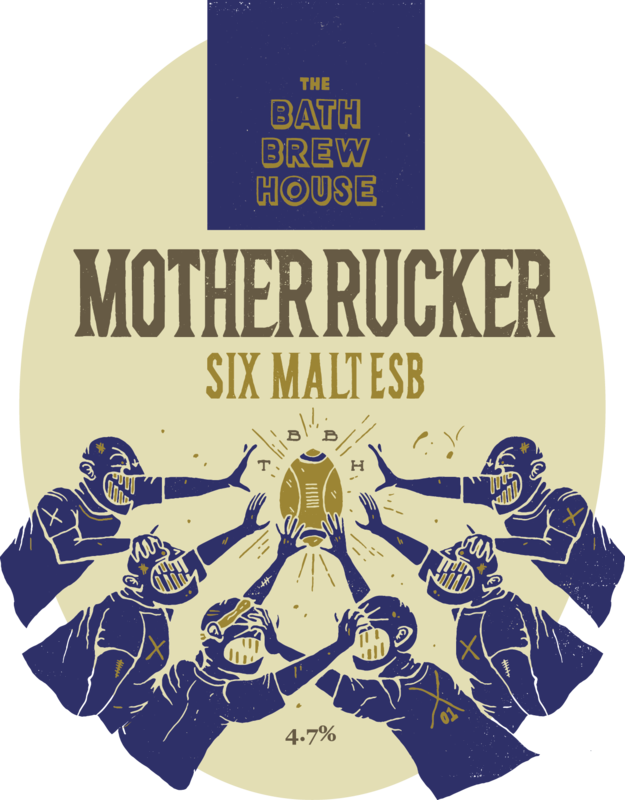 You can’t have a brew house without fantastic beer, and we are very lucky to have our Brewer, Max, heading up the Brewery right here in the pub. 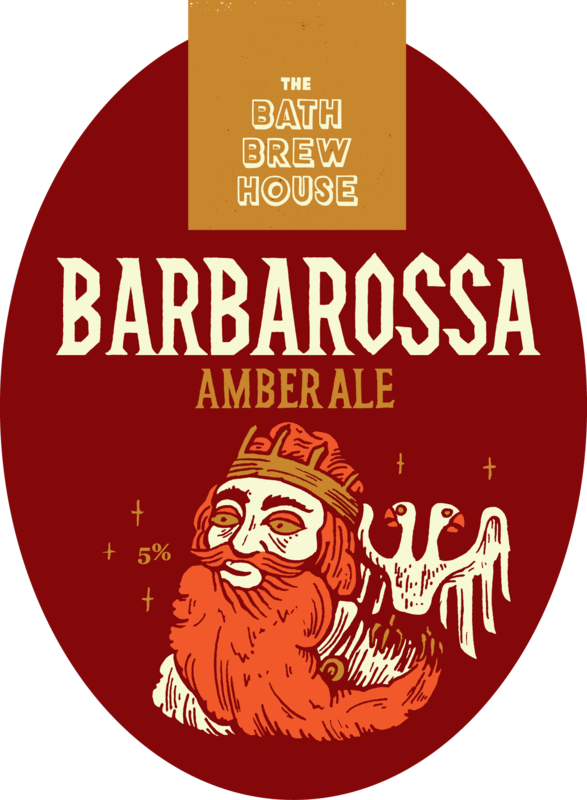 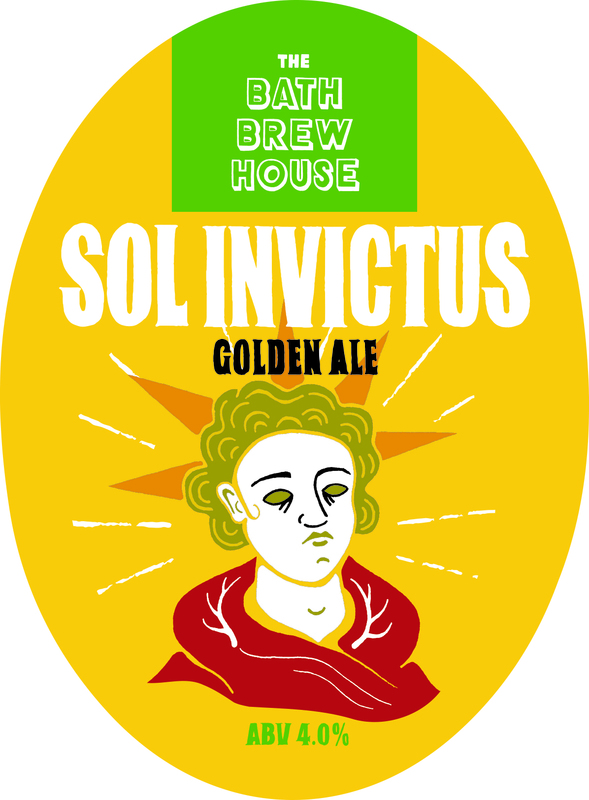 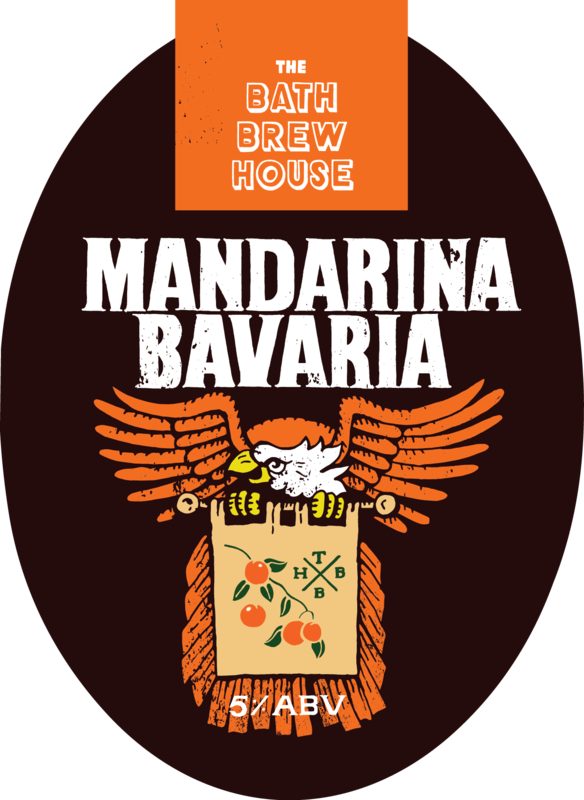 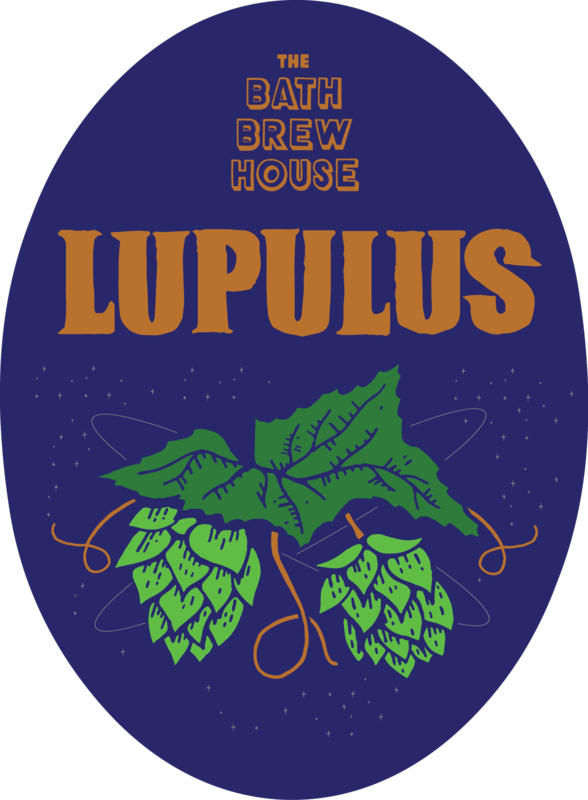 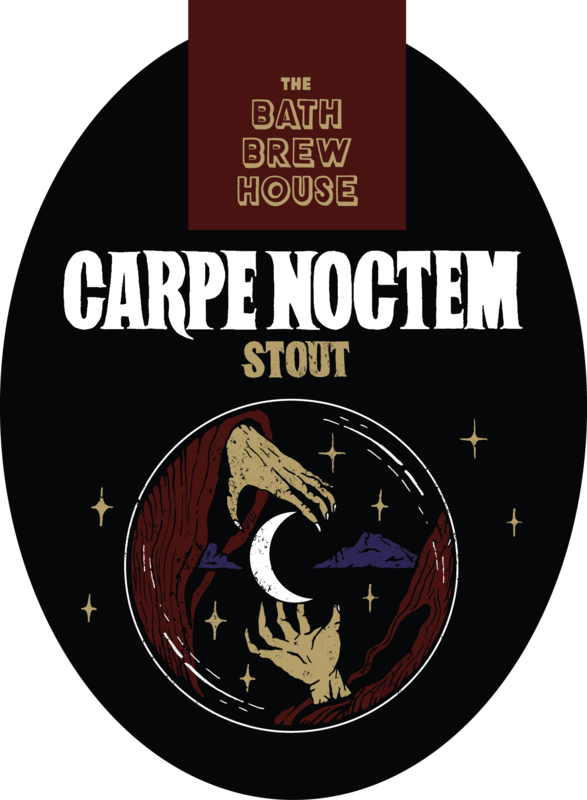 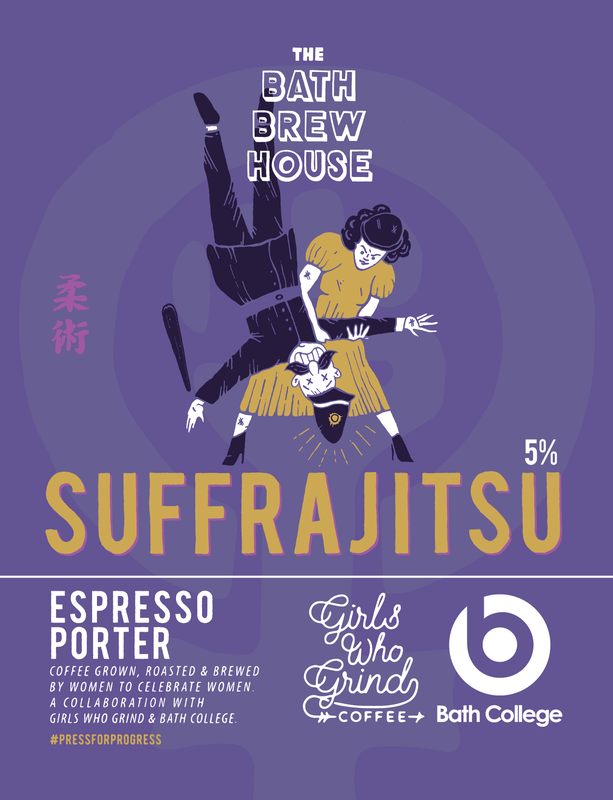 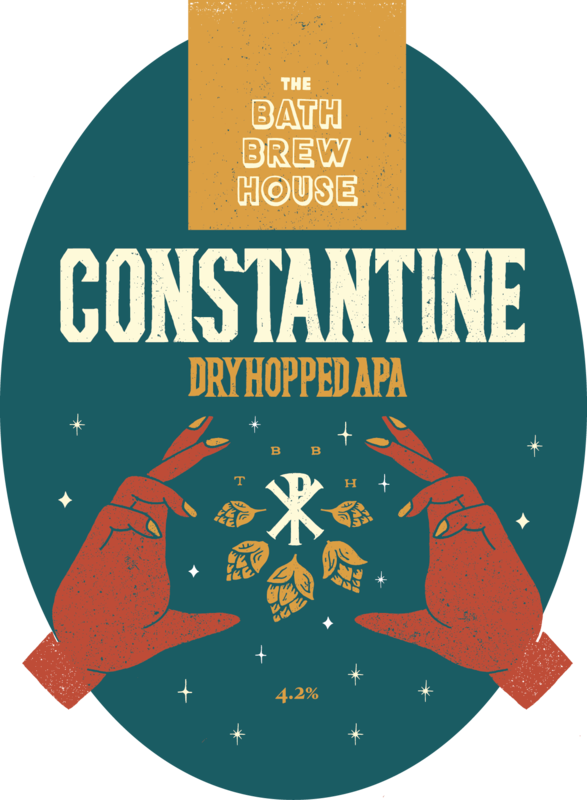 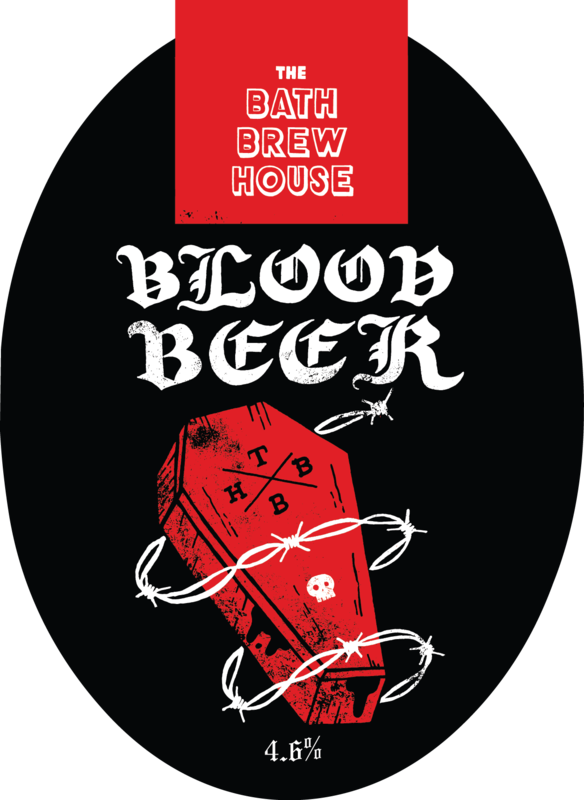 He brews two signature beers – Emperor and Gladiator – as well as a great range of other cask and keg beers which are available here. 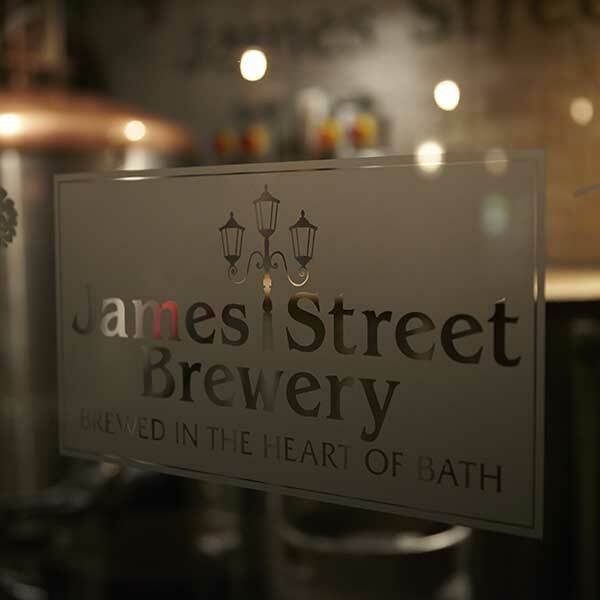 If you find a favourite, you can take a one-litre growler of any of our ales home with you for a tenner! 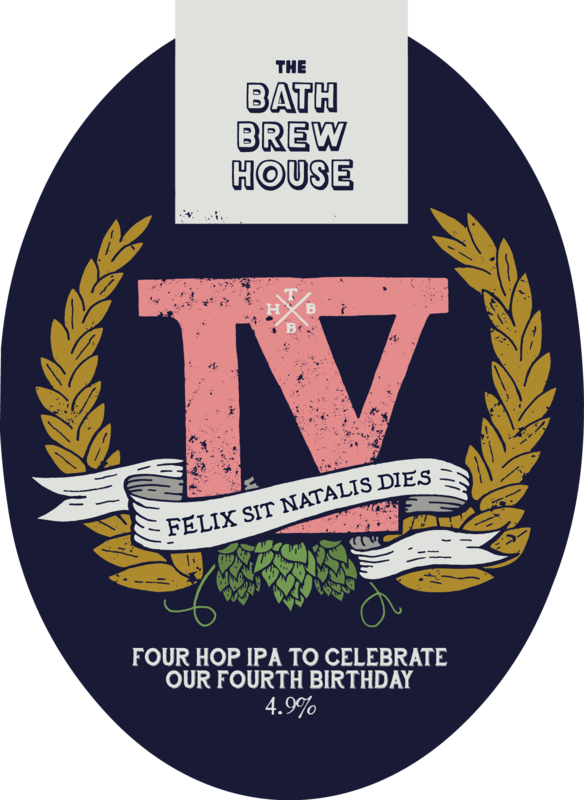 Why not spend a whole day with Max, our head brewer, learning about the brewing process and getting stuck in yourself? 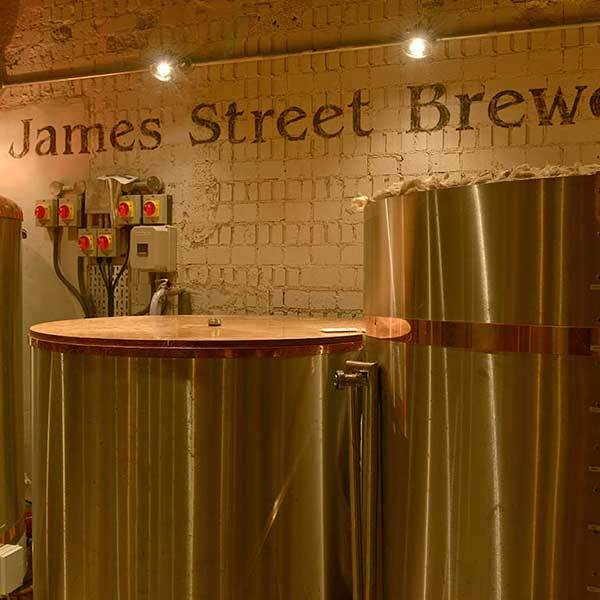 For just £75 per person, our Brewing Experience Days include a bacon butty breakfast, two course lunch with drinks, a tutored tasting of our beers and a goody bag with a ‘growler’ of homebrew to take home!